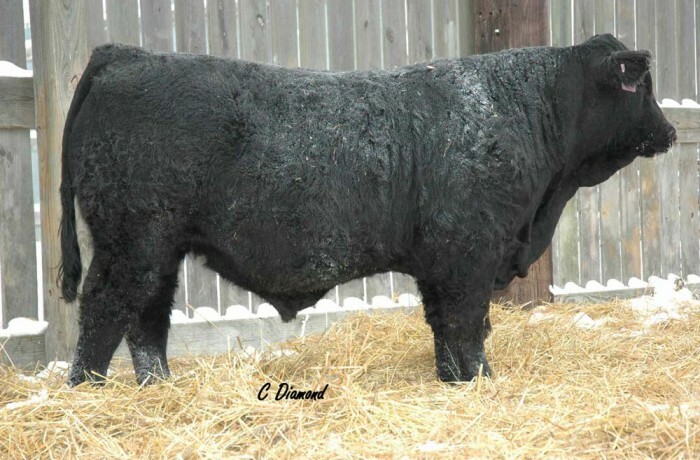 Entourage was the top selling bull in the 2009 Sale. We used him extensively AI and have many daughters in production. His powerful donor dam is also the mother to CDI Endeavor. He sires progeny with lots of length, softness, and depth of body. We now will continue on with his son, CDI Capacity 210Z.